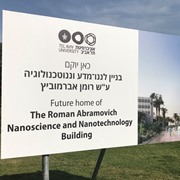 A new collaborative venture between Northwestern University and Tel Aviv University brings together researchers and students in the field of nanotechnology through joint research and development projects, student exchange programs and research grants. Under the new partnership, two researchers from each university will receive post-doctoral fellowships supporting two years of research at the partner institution. The fellowships, which cover approximately 75% of the total cost of the research, were paid for with funding provided by philanthropist and businessman Roman Abramovich. The respective hosting laboratories will provide for remaining expenses. The new joint Northwestern-TAU venture also includes a student exchange program, which will allow three graduate students from each institution to study at the partner university and attend an annual nanotechnology workshop and international conference on cutting-edge breakthroughs in the field. The new nanotech collaboration is slated to offer up to two research grants a year to support pilot projects that bear unique commercial potential. 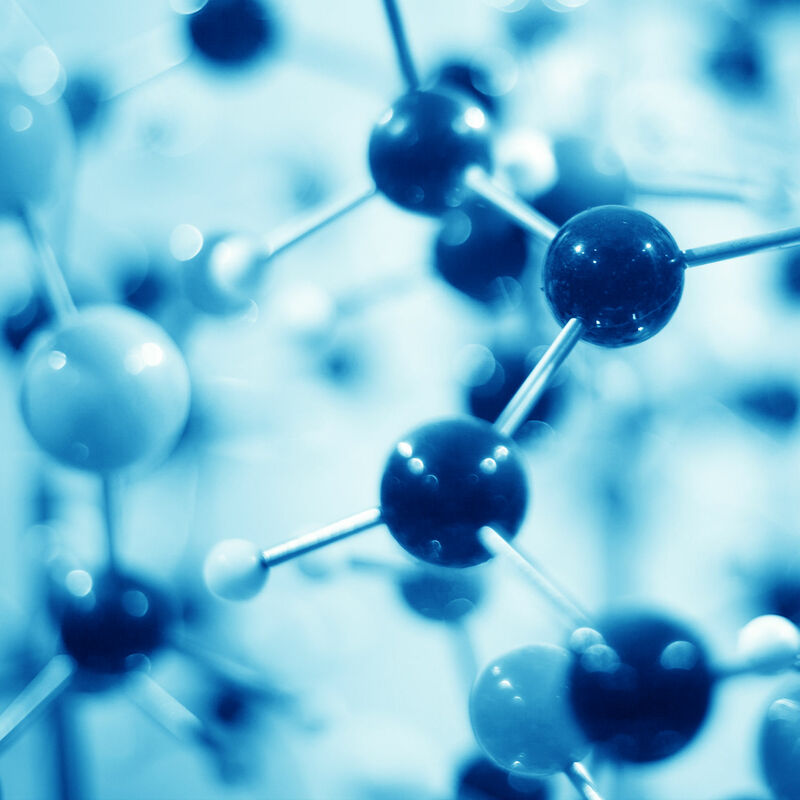 TAU's Center for Nanoscience and Nanotechnology and Northwestern's International Institute for Nanotechnology will together select the winning projects, which will receive funding to cover the costs involved with completing proof of concept. In 2020, TAU and Northwestern exchange students will all have the opportunity to study at TAU's new Center for Nanoscience and Nanotechnology building. 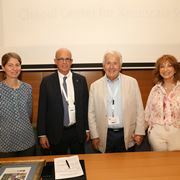 The ambitious center, made possible through Mr. Abramovich's $30 million gift to Tel Aviv University, is expected to be the leading facility of its kind in the Middle East. French architect Michel Remon is responsible for the innovative design of the new building, which will span over 75,300 square feet (7,000 square meters) and house core research labs, quantum effects labs, medical nanosystems labs and smart biotechnology labs, as well as a prominent visitors center, which will be open to the general public. Learn more about giving opportunties to the Center for Nanoscience and Nanotechnology.